Auctions are there to support financially the exchange and collaboration between Feng Shui masters and European geobiologists . Your generous support will help develop these exchanges and participate in the recognition in France of millennium arts such as Feng Shui, Yi Jing and Bazi and Geobiology in China. 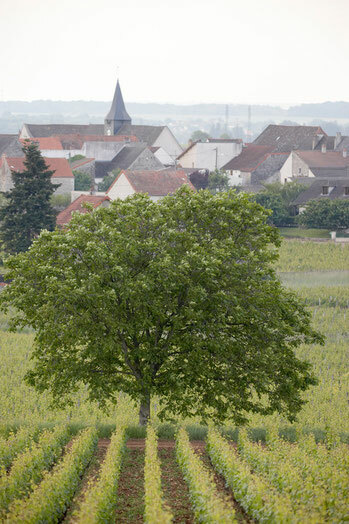 This association situated in Burgundy is fortunate to have the support of large renowned winemakers who generously offered magnums for the auction.